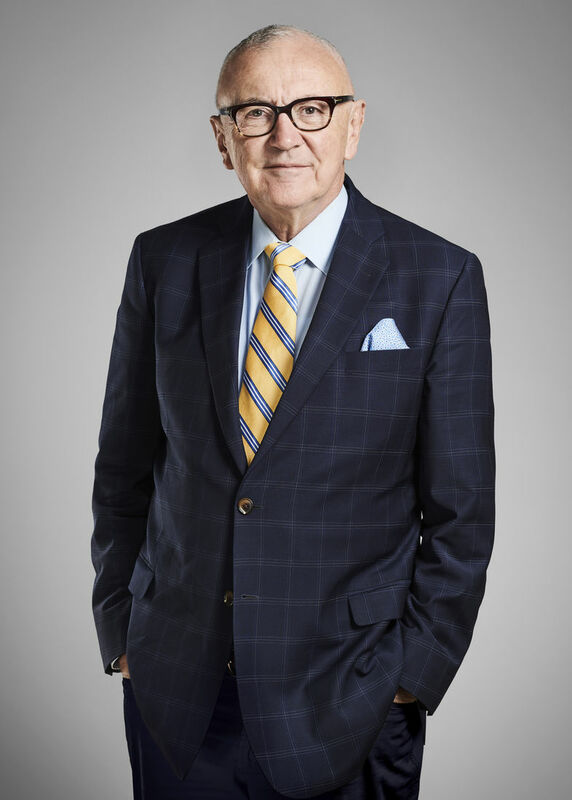 Throughout his career at the Bar, Jeffrey Phillips Sydney Barrister has specialised in Industrial Relations Law, Employment Law, Senior Executive Employment Contracts, Work Health and Safety, Fair Work Law, Personal Injury Law, Mediation and Alternative Dispute Resolution and Inquests/Specialist Tribunals. Jeffrey is the co-author of the legal textbook “Unfair Contracts in New South Wales – an examination of Section 106 of the Industrial Relations Act”. He is also a writer for and editor of a number of Thomson Reuters’ publications such as the National Workplace Relations Service and the quarterly journal Workplace Review. Jeffrey has regularly appeared on both sides of the record in the industrial jurisdiction, appearing for employees, unions, employers and employer associations in the Australian and New South Wales Industrial Relations Commissions, including appeal work. He has also appeared in the Federal Court of Australia, the Supreme Court of New South Wales, the District Court of New South Wales and the Chief Industrial Magistrate’s Court. Jeffrey also has a large practice in advice work, both written and oral, for a broad range of solicitors. He has acted for large and small companies, clubs, trade unions and religious bodies and for people in all callings from the CEO down. He has participated in mediations and acted in pro bono cases.